A beautifully funny piece that explores themes of loneliness, friendship, love and life. 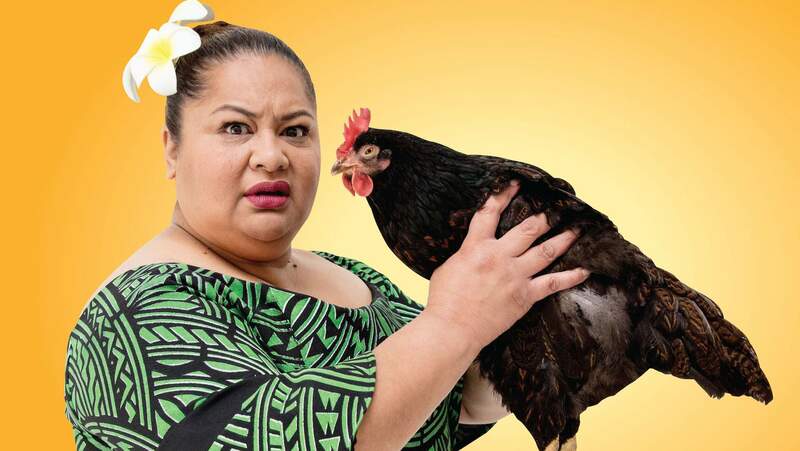 David Fa'auliuli Mamea's witty new play Still Life with Chickens will leave you not knowing whether to laugh or cry, as the beautifully funny piece explores themes of loneliness, friendship, love and life. Proud of her veggie garden, Mama discovers a chicken eating away at her crops. Her first instinct is to reach for the spade but what starts out as a full-blown war soon turns into a loving friendship. Mama soon confides in the chicken about her daily stresses and worries such as her daughter-in-law, her immigrant neighbours and the grandchildren she rarely sees. 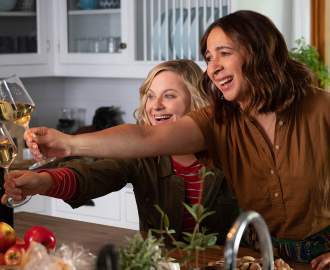 As this unlikely friendship blossoms, Mama learns there's more to life than waiting around for death. D.F Mamea's heart-warming piece won the Adam NZ Play Award last year as well as the Playmarket Best play by a Pasifika Playwright. It recently played as part of the 2018 Auckland Arts Festival.